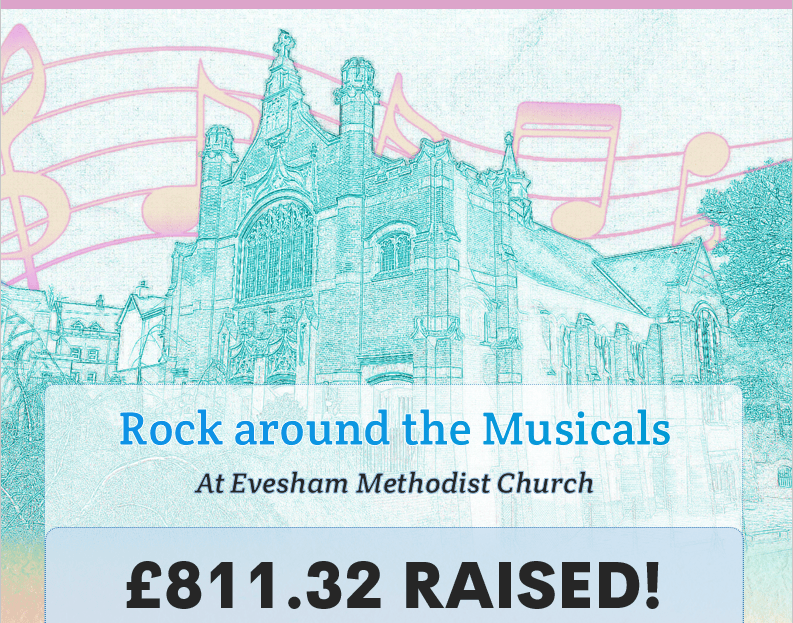 A huge thank you to everyone who joined us for our Charity Concert at Evesham Arts Centre on Friday 21st September. We are happy to announce that we have raised a total of £1,157.59. Double last year’s total! Fantastic performances from Avonbank Brass Band, Stour Concert Brass and Vale Harmony. All Full Album of the event is avaible on our Facebook page.